I have a hard time grasping the fact that kids are starting to head back to school! At our house we have been getting into the back to school routine. We have started to go to bed early and are setting the alarm in the morning. We have picked out the perfect backpack, lunchbox and water bottle and have started to put together our homework station and we are just getting everything overall organized and ready to go. Now that we have lunches planned, one of the biggest challenges for back to school is coming up with an assortment of healthy, nutritious and delicious snacks. I always want to pack goodies that aren't only healthy, nutritious and delicious, but snacks that pack a brain power boost as well. I also like to focus on foods that are gluten-free and wholesome. 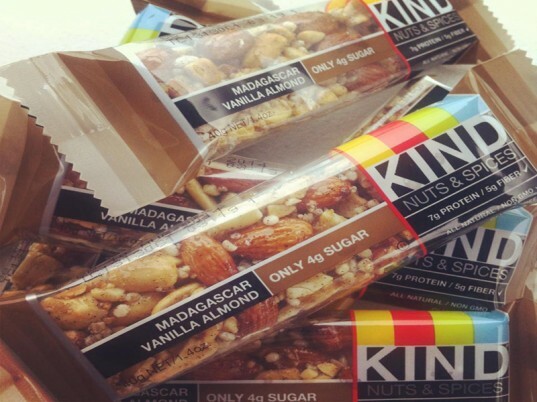 Read on for a list of 6 snacks that are gluten-free and totally yummy. I keep a large canister on my kitchen counter stocked with my son’s favorite gluten-free healthy snack bars such as Kind, Clif, and Larabars. These are great for those mornings when we are running a little behind – you can just grab one and go. 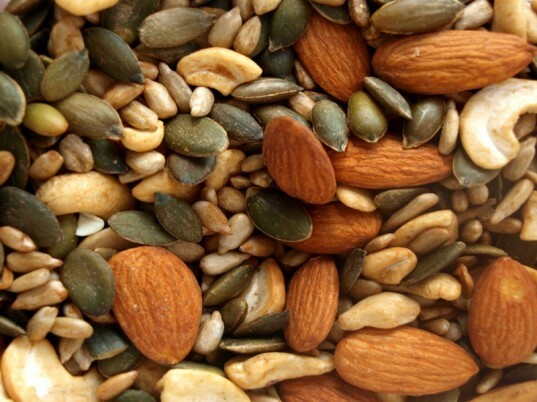 They are packed full of nuts, seeds and fruit making them great for those mid-afternoon energy boosts. They are also perfect for sticking in the backpack or gym bag for after school sports practice or dance class. These bars are also ideal because they are offered in a huge variety of flavors, so you are sure to find something that your child will love. Who doesn’t love popcorn? I know it’s a favorite snack at our house. 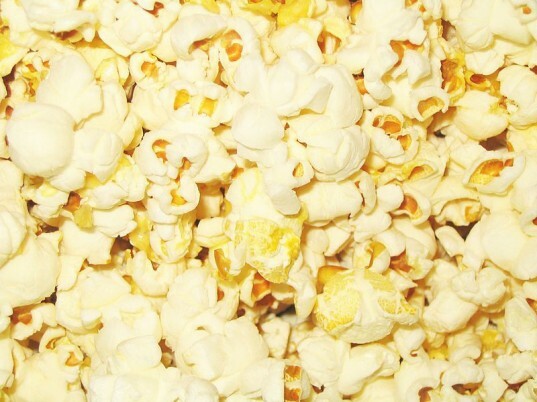 It isn’t just for movie nights either – popcorn is great because it is so versatile. You can season it with any spicy or sweet spice you like. You can make it in large quantities, it’s packed with tummy filling fiber and it’s fun to share. My son loves it because it is easy to eat, and he always has enough to give some to his buddies while he studies. Nuts and seeds are a fantastic snack for school because they are packed with amino acids and are great for those mid-morning cravings. We usually buy many different kinds of nuts and seeds and then mix them all together in a large glass container with a scoop. This way I can just scoop out a portion, place it in a reusable container and pop it in the lunchbox. It’s sometimes fun to add carob chips or small pieces of dried fruit to the mix – giving it a little added sweetness. 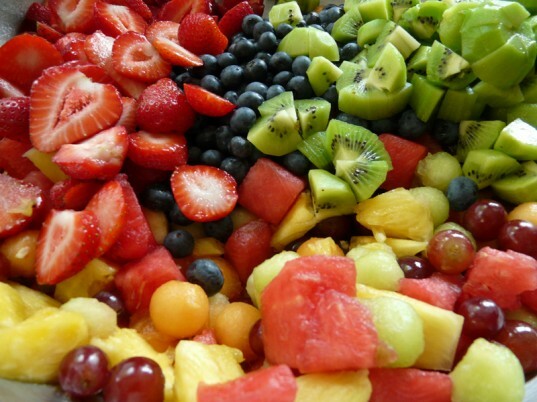 Fruit and vegetables are my favorite yummy, gluten-free back to school snack. We keep an assortment of fresh and dried produce available for my son’s snacking pleasure. One day he may pack a container full of raisins, another day a whole apple or banana and yet another day freeze dried green beans or corn. It really depends on his mood and since we have so many different options available, he never gets tired of his fruits and vegetables. There are tons of gluten-free chips and crackers available. I like to choose the healthiest options and pair them with gluten-free dips. 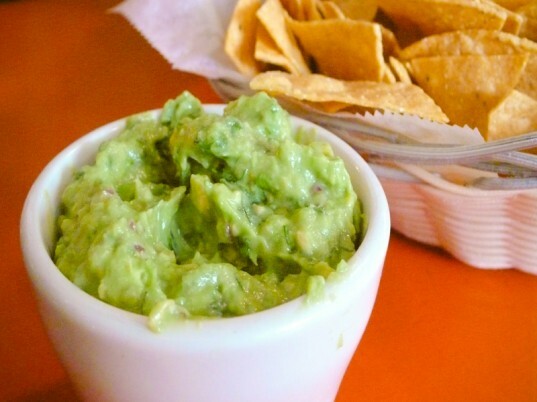 Our favorites are salsa and guacamole. I will pack a small container for the guacamole and a bag of gluten-free tortilla chips for an afternoon snack for my son, and he is in heaven. You can pair all kinds of gluten-free chips, vegetable sticks or even gluten-free pretzels with yummy gluten-free dips for a snack that is sure to please. 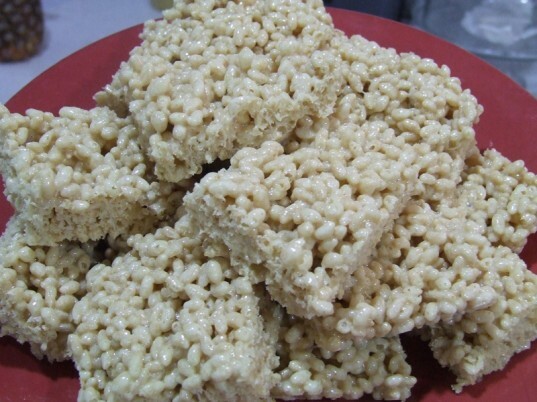 If you are looking for a sweet gluten-free treat for your child’s back to school snack, you can’t go wrong with rice crispy treats. I like to make my own, rather than purchase the preservative laden, wasteful packaging store-bought variety. Even better, I make ours vegan – they are just as delicious, with just a little marshmallow sweetness! These are also the perfect gluten-free snack for those birthdays or class holiday parties. I keep a large canister on my kitchen counter stocked with my son's favorite gluten-free healthy snack bars such as Kind, Clif, and Larabars. These are great for those mornings when we are running a little behind - you can just grab one and go. They are packed full of nuts, seeds and fruit making them great for those mid-afternoon energy boosts. They are also perfect for sticking in the backpack or gym bag for after school sports practice or dance class. These bars are also ideal because they are offered in a huge variety of flavors, so you are sure to find something that your child will love. Who doesn't love popcorn? I know it's a favorite snack at our house. It isn't just for movie nights either - popcorn is great because it is so versatile. You can season it with any spicy or sweet spice you like. You can make it in large quantities, it's packed with tummy filling fiber and it's fun to share. My son loves it because it is easy to eat, and he always has enough to give some to his buddies while he studies. Nuts and seeds are a fantastic snack for school because they are packed with amino acids and are great for those mid-morning cravings. We usually buy many different kinds of nuts and seeds and then mix them all together in a large glass container with a scoop. This way I can just scoop out a portion, place it in a reusable container and pop it in the lunchbox. It's sometimes fun to add carob chips or small pieces of dried fruit to the mix - giving it a little added sweetness. Fruit and vegetables are my favorite yummy, gluten-free back to school snack. We keep an assortment of fresh and dried produce available for my son's snacking pleasure. One day he may pack a container full of raisins, another day a whole apple or banana and yet another day freeze dried green beans or corn. It really depends on his mood and since we have so many different options available, he never gets tired of his fruits and vegetables. If you are looking for a sweet gluten-free treat for your child's back to school snack, you can't go wrong with rice crispy treats. I like to make my own, rather than purchase the preservative laden, wasteful packaging store-bought variety. Even better, I make ours vegan - they are just as delicious, with just a little marshmallow sweetness! These are also the perfect gluten-free snack for those birthdays or class holiday parties.